Apple: 3 Million iPads Sold in 3 Days, "Practically Sold out of iPad Minis"
Apple on Monday provided a glimpse into early sales of the iPad mini and the fourth generation iPad, both of which went on sale last Friday. 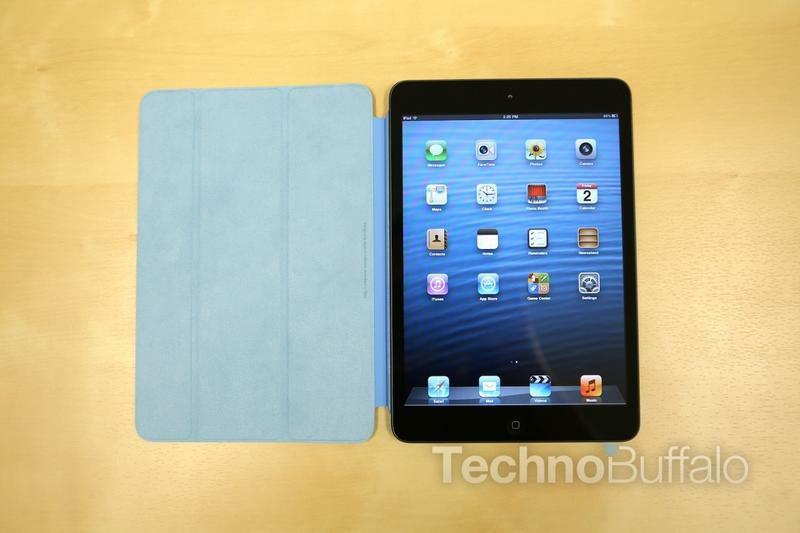 The company said that it sold three million iPads, which includes every model it currently offers, in just three days. That's twice as many as it sold during the first weekend of the Wi-Fi-only, third generation iPads in March. "Customers around the world love the new iPad mini and fourth generation iPad," Apple CEO Tim Cook said. "We set a new launch weekend record and practically sold out of iPad minis. We're working hard to build more quickly to meet the incredible demand." The tablets are both available in 34 countries and Apple has plans to launch them in additional countries later this year. Apple admitted that demand for the new iPads exceeded supply and that some pre-orders will be shipped later this month. "Customers around the world love the new iPad mini and fourth generation iPad," said Tim Cook, Apple's CEO. "We set a new launch weekend record and practically sold out of iPad minis. We're working hard to build more quickly to meet the incredible demand." iPad mini with Wi-Fi comes in either white & silver or black & slate, and is available in the US for a suggested retail price of $329 (US) for the 16GB model, $429 (US) for the 32GB model and $529 (US) for the 64GB model. Fourth generation iPad with Wi-Fi models are available in black or white for a suggested retail price of $499 (US) for the 16GB model, $599 (US) for the 32GB model and $699 (US) for the 64GB model. Both iPad mini and fourth generation iPad are available from the Apple Online Store (www.apple.com), Apple's retail stores and select Apple Authorized Resellers.